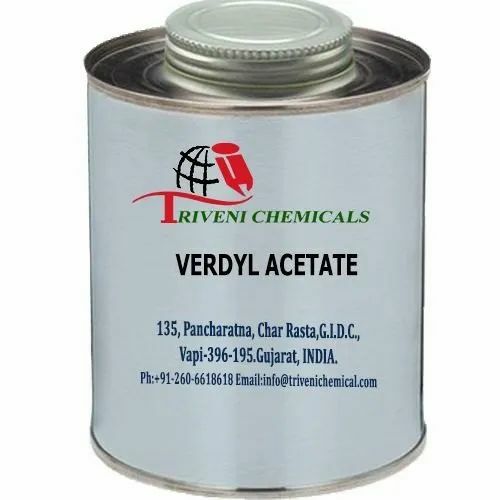 Verdyl Acetate (5413-60-5) is colorless to pale yellow clear liquid. it is also known as Jasmacyclene. it is use in Fraganance, flavours, cosmetics, aromatic, Soap and Pharmaceuticals Industry. Storage: Keep container tightly closed. Keep container in a cool, well-ventilated area.